The Company is currently engaging with interested individual and group investors both locally and internationally.we are looking at bringing investors, and raising funds to fast track the projects feasibility study. We will continue to engage all interested and potential investor partners, and this can be achieved to attain enormous success through shareholding.etc. ( Updated periodically ) Sunmin Properties are located in the Limpope Province of South Africa. approximately 300km north east of Johannesburg on the eastern side of a low acute ridge known as the Phosiri Dome closer to the northern end of the Eastern Limb of the Bushveld Complex. The Project comprises attributable interests in the prospecting rights relating to the Sunmin Mining Properties. Eerste Regt and Government Ground. Sunmin ( Vleeiplaats Project ) is situated approximately 15km to the South west of Lebowa Platinum Mine which is owned by Anoorag Resources Limited and some 20km east of Lonmin Plc's Limpopo operation. which Shanduka Resources acquired a 50+1 ( 51 % ) controlling stake in 2011.Also situated nearby is Platmin's Mphahlele Project which Platmin has recently announced will be fastracted for a definitive feasibility study. Access to the central portion of the Project area is N1 national highway to the town of Mokopane, tarred regional roads and approximately 8km of good quality gravel roads. The Phosiri Dome was formed by the uplifting of the floor rocks of the Bushveld Complex which are believed to have been slowly upwards millions of years ago under the influence of thermal and gravitational forces. The Merensky and the UG2 Reefs generally dip in a westerly direction from the neighbouring Lebowa Platinum Mine to the east of the Phosiri Dome and were it not for the formation and uplifting action of the dome. 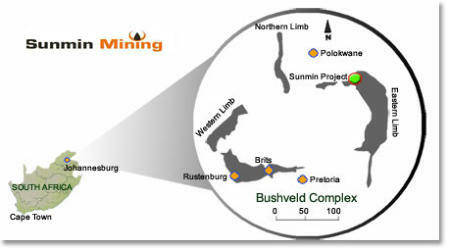 the overlying Bushveld Complex lithologies would be significantly deeper at several kilometers rather than their present day depths which Lesego Platinum exploration programme has now revealed .Whilst shallow resources are unlikely to be mineable, the upliftment also opens up the potential for the Merensky and UG2 Reefs to be developed at depths of less than 1000m,a possibility that the Company will investigate in the future. 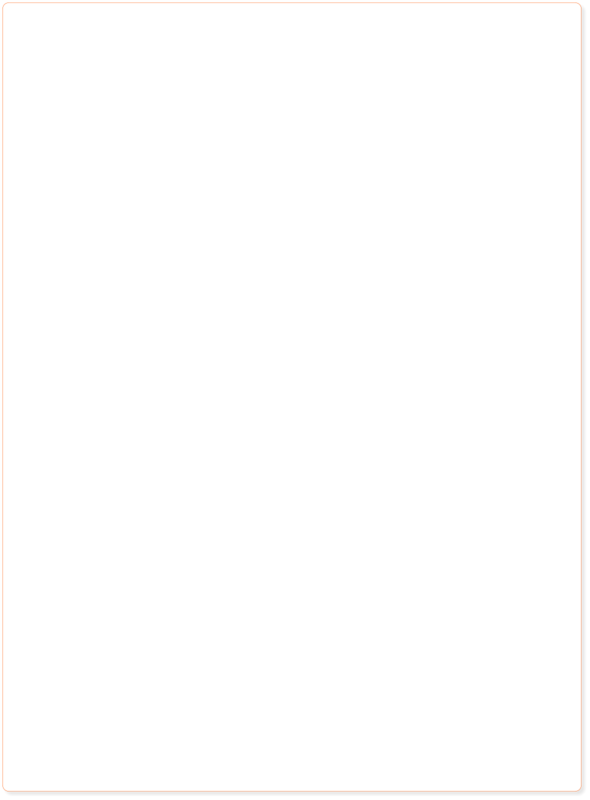 Any further information for your perusal is available at our disposal.